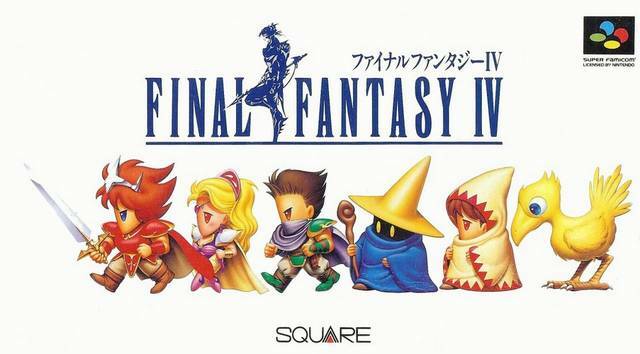 Final Fantasy IV (SquareSoft, 1991) - NewRetroWave - Stay Retro! | Live The 80's Dream! 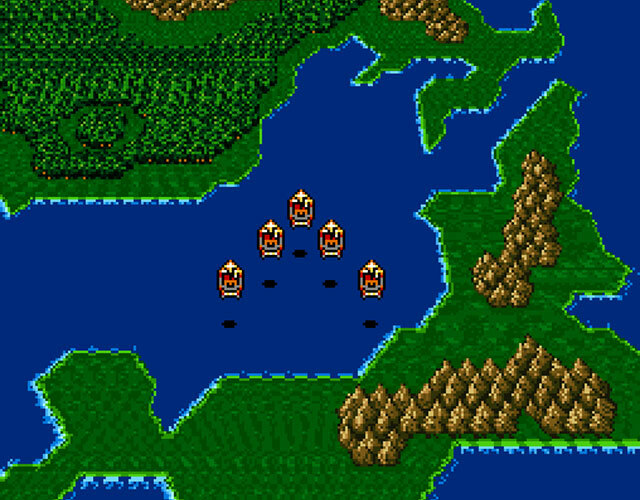 As many JRPG fans know, when Final Fantasy II was released for the SNES in America in 1991, it was actually the fourth installment in the series. As all too often happens between here and there, the second and third titles weren’t released stateside until a long time after their inception. 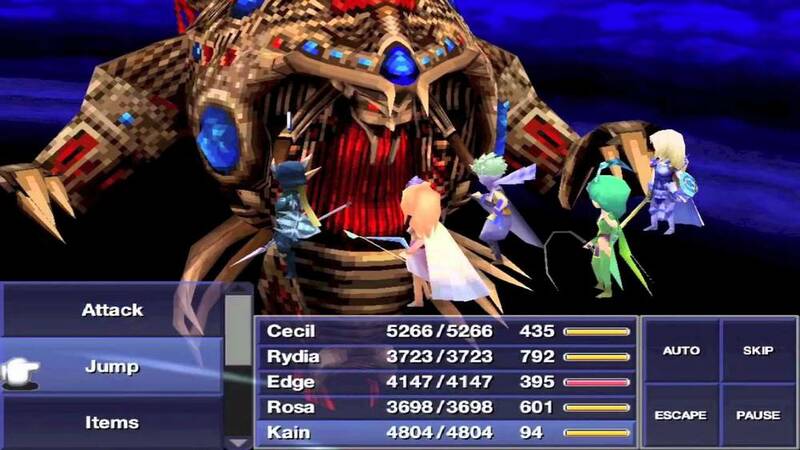 Nonetheless, US and European fans were pleased to have another entry in the loosely-connected saga of FF, and were blown away by its monumental quality. 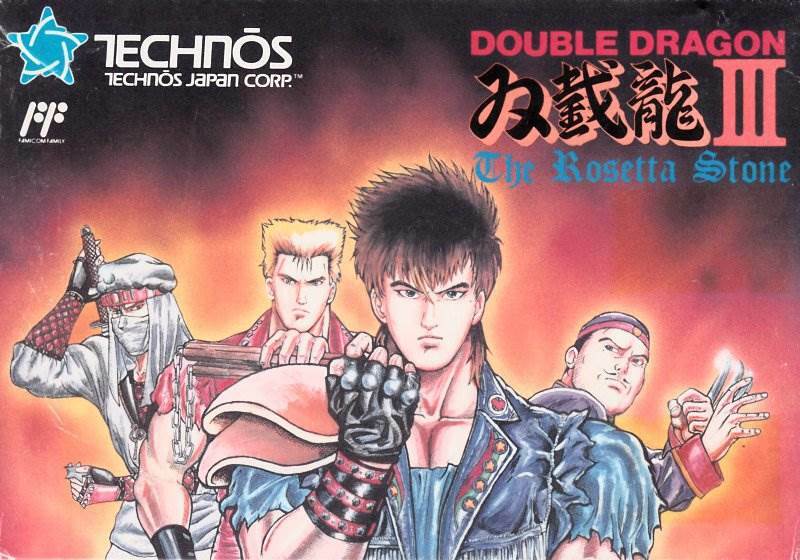 The Japanese box art for the Super Famicom version. The characters depicted are more evocative of the first game than this one, and the art is of a cutesy “super-deformed” style now very popular in anime and manga. 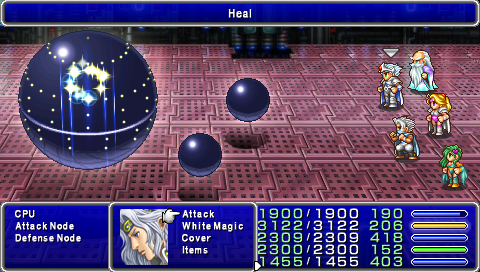 Everyone who loves the classic Final Fantasy games has their favorite title… for many (perhaps most), it is Cloud and Tifa’s tale in VII, or maybe even the return to form seen in part IX. I have always loved IV more than any of them, for a slew of reasons. Firstly, it’s a fantastic, richly detailed story, ahead of its time by far. Secondly, I love any tale that strongly features redemption as a theme (spoilers). Thirdly, it is the first RPG video game I ever played that was truly character-driven. 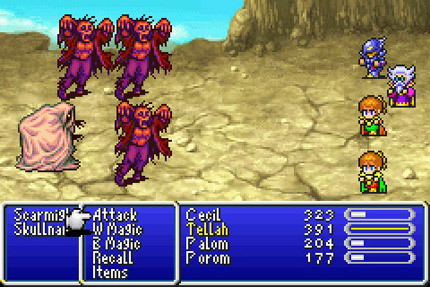 FFIV revolves primarily around Cecil, a dark knight in the service of the Kingdom of Baron, leader of a group known as the Red Wings. The Red Wings have been tasked with collecting a set of powerful magical crystals, and have been instructed to do so no matter what they have to do. The game begins, in fact, with a cinematic sequence showing them doing just that. They slaughter a group of mages who barely resist to claim the Water Crystal for the King. Upon returning with it, Cecil questions the King’s motives and is stripped of his command. He and his friend Kain, a member of the King’s Dragoons, are sent on a quest to deliver a sinister magic ring to a village called Mist. This begins the story in earnest. 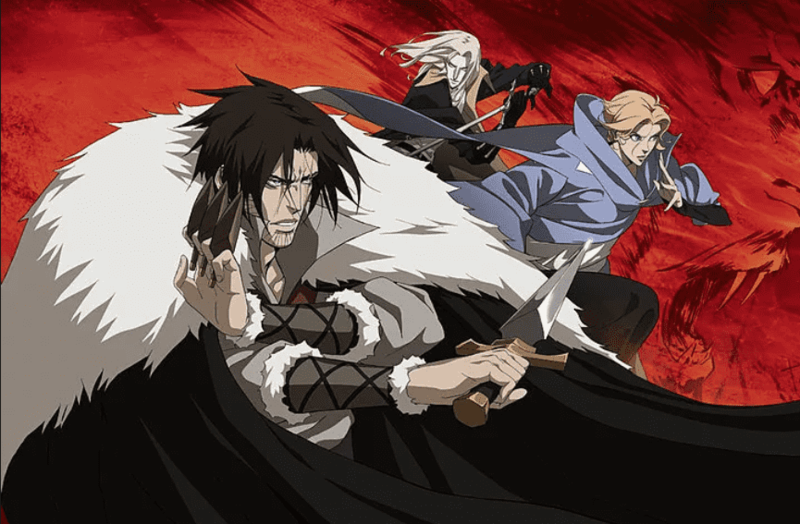 In the process, Kain betrays and reconciles with Cecil, and the group of heroes expands to include others who reject the evil of the King. It is found that a villain named Golbez is behind all the wickedness afoot, and Cecil must step up to the plate and redeem himself to stop it. There’s so much more detail, and I really recommend you grab the game in one of its modern incarnations to play yourself… but we’ll get to that. In between, the player leads a changing crew of warriors, mages, healers and scoundrels across the world. The adventures go from ruined cities like Damcyan and exotic settings like the city of Fabul to strange locales such as the inside of a mechanical colossus and even the moon! 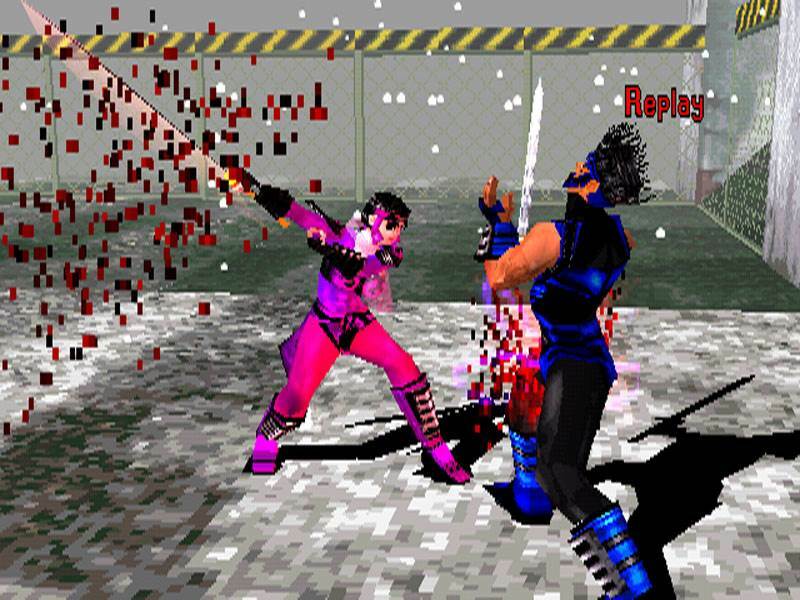 Squaresoft has refurbished and improved this title several times, beginning in 1997 with a PS1 version. It was later released for the Game Boy Advance and the PSP, again for the Nintendo DS. I’m currently replaying it via the incredible Android/iOS port, which is possibly the most easily found by modern gamers and is fairly affordable for such a detailed game. 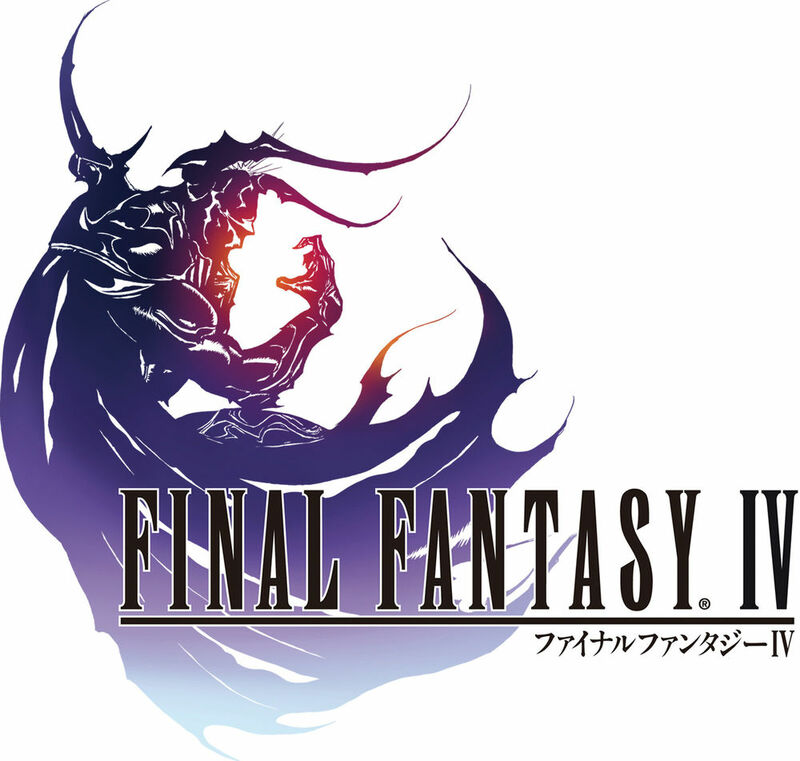 In 2014, FFIV was also released for Windows. The music, scored by the legendary Nobuo Uematsu, is fully half of the immersion experience, and is often hauntingly beautiful. It ranks among his finest work in the series, which is truly saying something since Uematsu is easily among the masters in VG scoring. I have embedded the Nintendo DS version, but almost all the other versions can be found on YouTube if you wish to hear them. I would rate Final Fantasy IV a strong 9/10. It is a benchmark in its genre’s history, not to mention a work of art that could easily stand on its own if not already part of gaming’s finest RPG series. Like many of its prequels and sequels, it remains popular and retains the attention of generations of gamers. Here’s a glimpse of the final boss fight from the iOS/Android version. See you later, RetroFans!